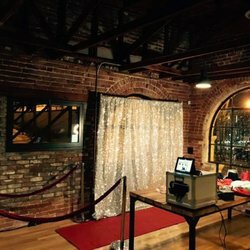 Throwing the party of a lifetime? 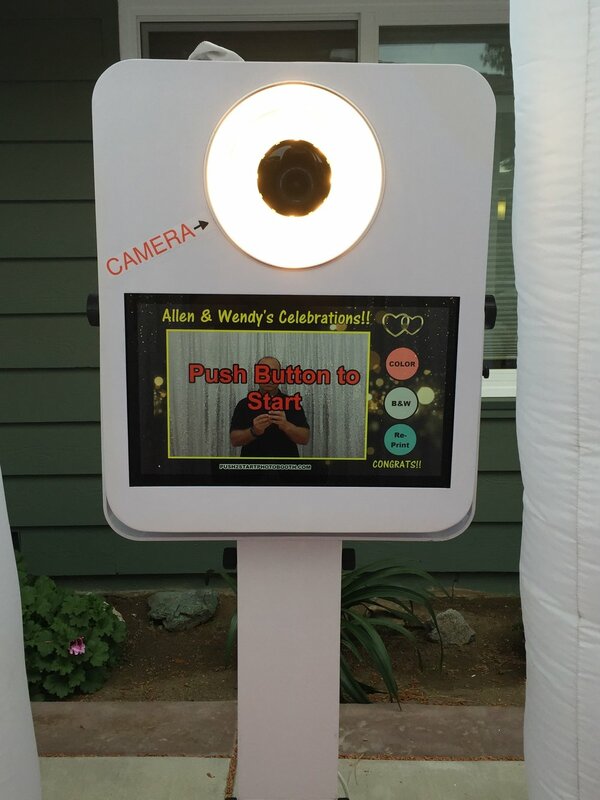 Capture it forever with our professional Photo Booth Services. The results speak for themselves: images of family, friends and colleagues taken with stunning clarity, color and quality. We don’t just take photos—we preserve memories. 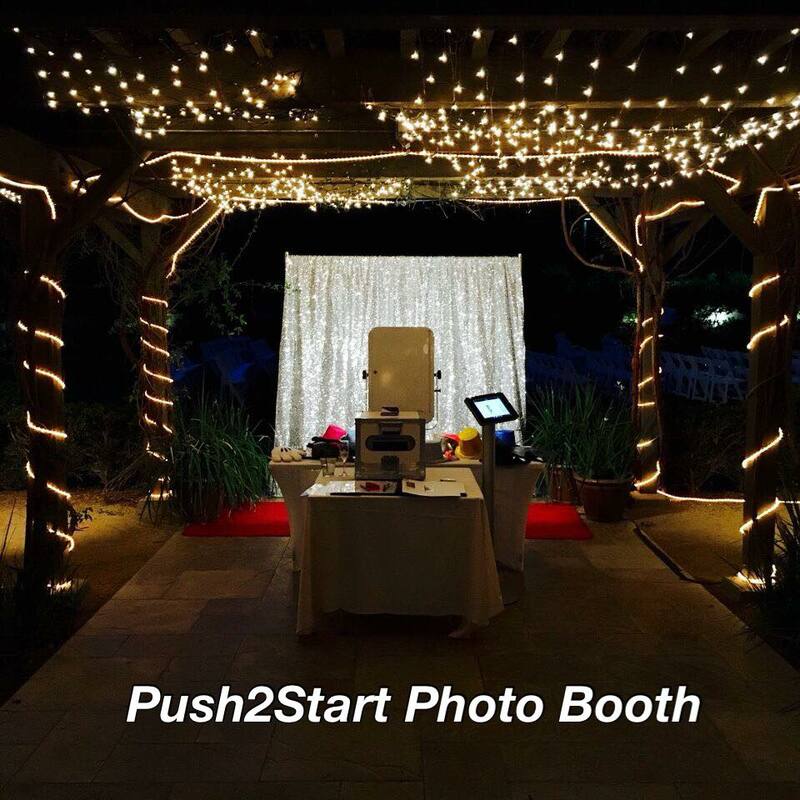 The Push2Start advantage also means our services are personalized to match your unique style and taste, so whether it’s Birthdays, Weddings, Anniversaries, Company Socials, Christmas Parties or Mitzvahs, we offer premier services based on your individual needs and budget. 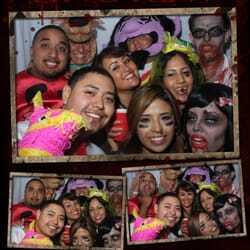 Want to see what we can do for your event? 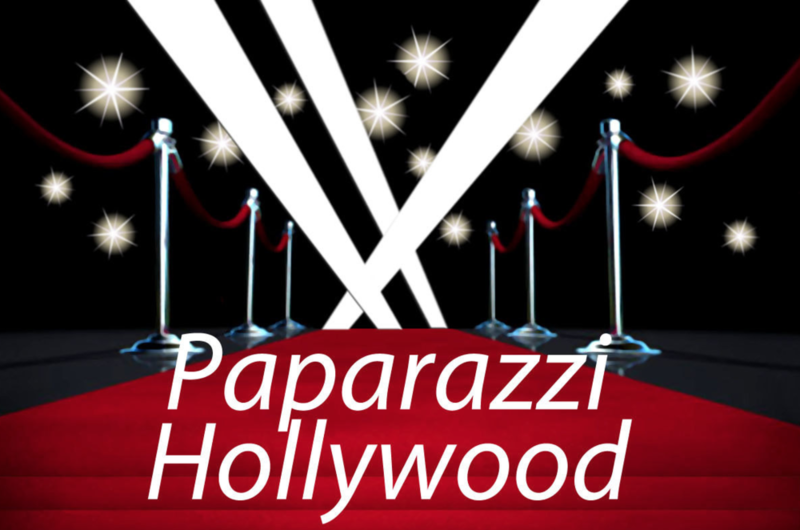 Be sure to check out our amazing gallery. And don’t forget to request your free quote by clicking the link below. Proudly serving all of San Diego County. 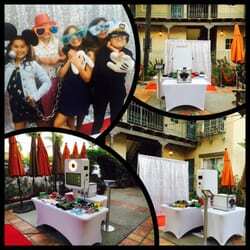 Our Photo Booth promises to transform “Great Moments into Great Memories”. Click Here for all my 5 Star Yelp Reviews! © 2019. 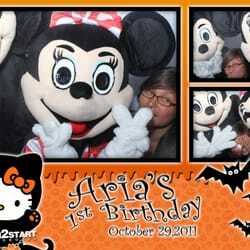 San Diego California 858.663.4468 . Licensed and Insured.